After nearly a year of public input and community engagement, the project team has completed a full draft of the City’s Updated Comprehensive Plan! 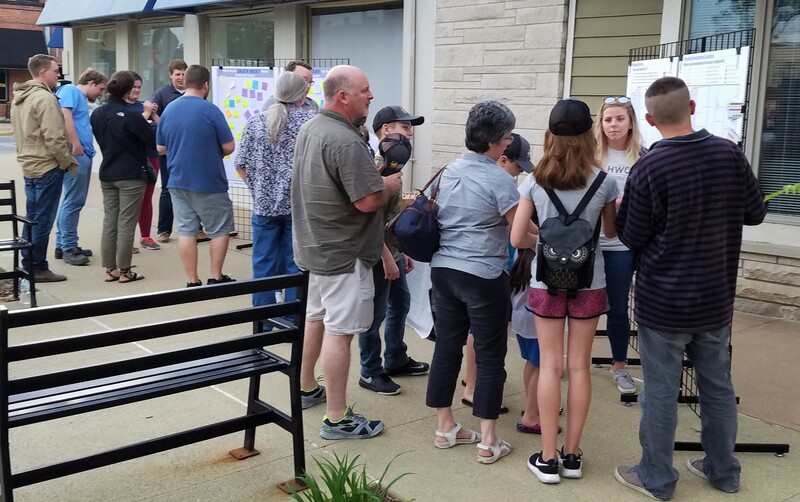 Throughout this process we had well over 1,000 different interactions with community members that we could use to help guide the development of the plan. 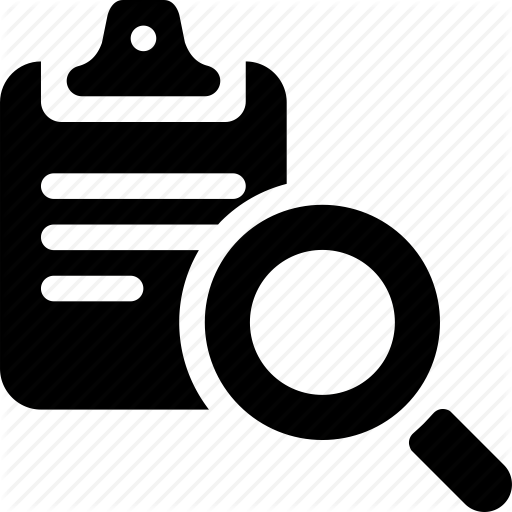 The project team spent a few months sifting through those interactions to begin to develop the guiding objectives and action steps for the final document. At this point we are asking the community to review this draft document and let us know if we heard you correctly and that the plan accurately reflects the community’s vision for Shelbyville’s Future. As stated above, this is a draft document and will change as we continue to receive comments back and as our team continues to review the document. 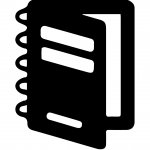 Please understand that our project team is continually reviewing and correcting spelling and grammatical errors in this document, but we feel that it is important to get this document out for pubic review as soon as possible. Join us on January 17th for the final public meeting for the City of Shelbyville’s Comprehensive Plan Update. At this meeting, the project team will explain, in detail what the guiding objectives and action steps are for the City’s Comprehensive Plan. After a presentation from the project team, we will invite everyone in attendance to submit any comments or suggestions they may have for the plan, and the project team will be available to speak one-on-one with members of the public. This public meeting was a chance for the public to review the first draft of the goals and objectives that were developed from the public involvement that took place earlier in the year. 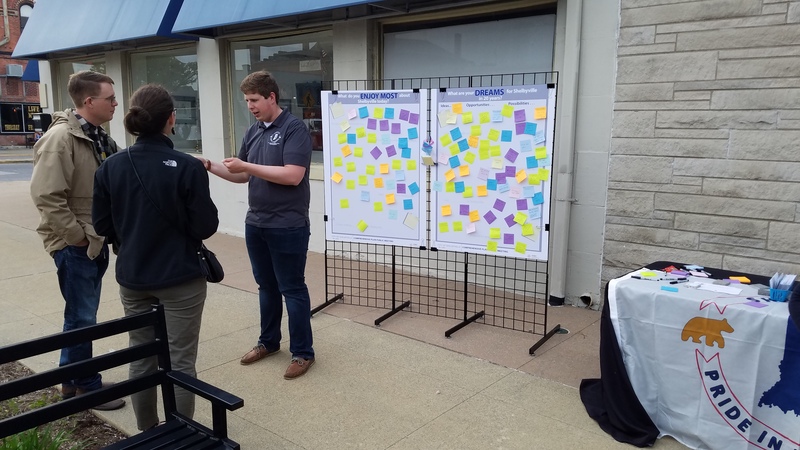 This was also a time to collect input on three very specific focus areas that were identified as key opportunities for growth and reinvestment in the community. These three areas included (1) The area around Exit 109 on I-74 where Indiana Grand Racing and Casino is located, (2) The area around and south of Exit 113 on I-74 where State Road 9 intersects the interstate and travels south towards the entrance to downtown, and (3) The Miller Avenue Corridor and the intersection of McKay Road and Miller Avenue. From this meeting, the project team heard hundred of additional comments that will be incorporated into the final draft of the document. An additional public meeting will be held to showcase the complete draft of the plan and receive the last round of comments on the document before it enters the adoption process. The public input process of the plan primarily consisted of three forms of feedback; (1) the community survey that was taken by nearly 1,500 residents of the community, (2) the first public workshop on May 4th at the First Friday event, and (3) the stakeholder meetings to discuss more technical information with specific stakeholder groups (ie. Utility Companies, Public Safety Groups, Local Non-profits, Schools, etc.). 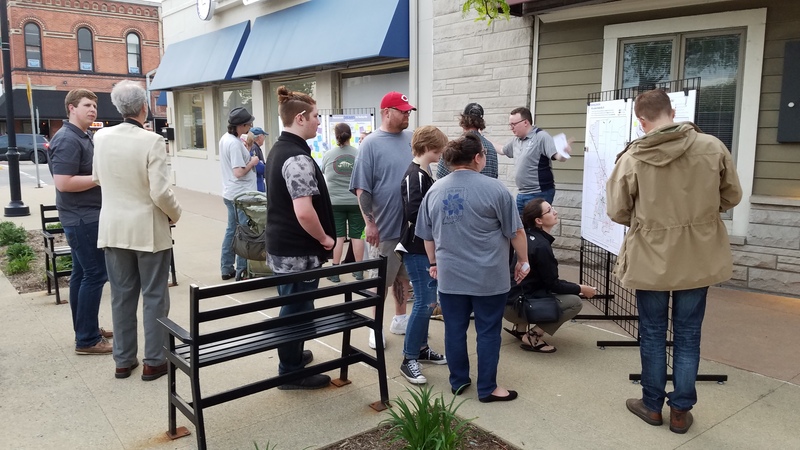 We held our first public meeting during the “First Friday” events in Downtown Shelbyville on May 4th. 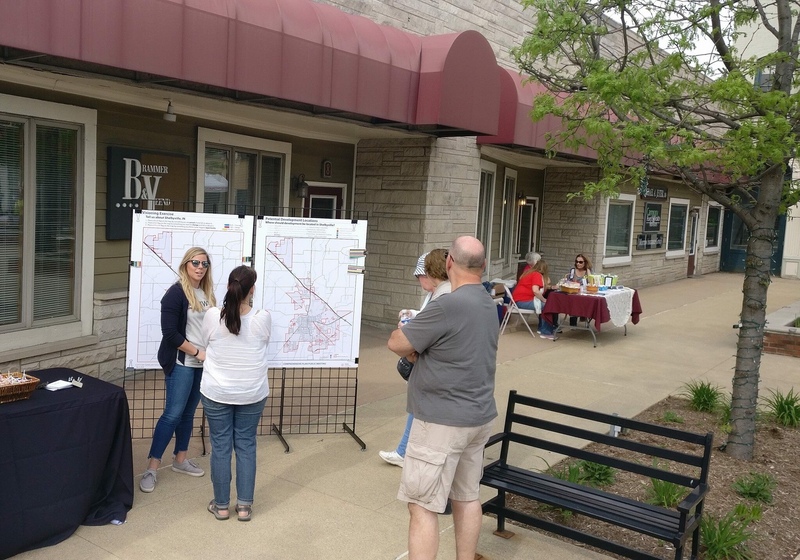 All members of the public were encouraged to find our booth and talk with us about the future of the Shelbyville community, and we had an amazing turnout. 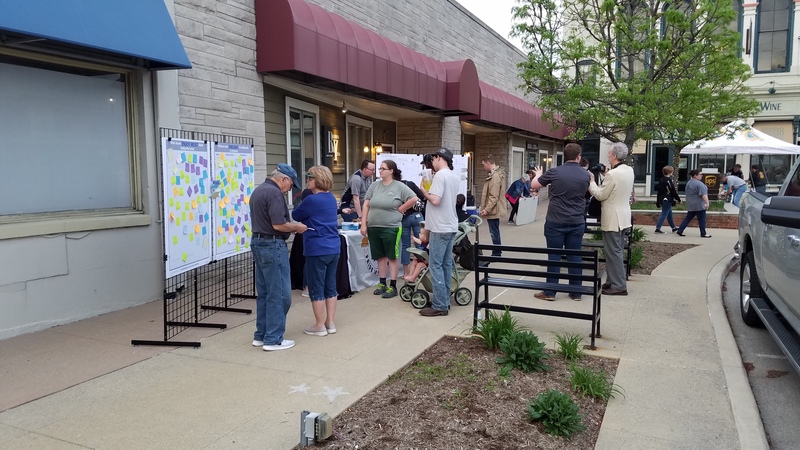 Throughout the evening the City’s team were able to speak with well over 100 individuals on their vision for Shelbyville in the coming decades. A brief summary of the comments and responses heard at this public meeting have been synthesized down to a short summary for public review. 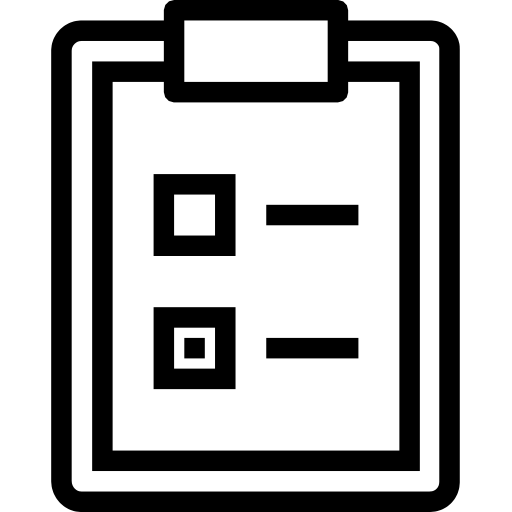 This comprehensive planning process will only be successful if it truly represents the vision of the members of the community, and the first step in this process is a community-wide survey. The input we receive from this survey will begin to develop the goals and action steps that will form the final comprehensive plan. The survey was made available from the beginning of March until almost the end of April, and in that time-frame there were over 1,500 individual responses.